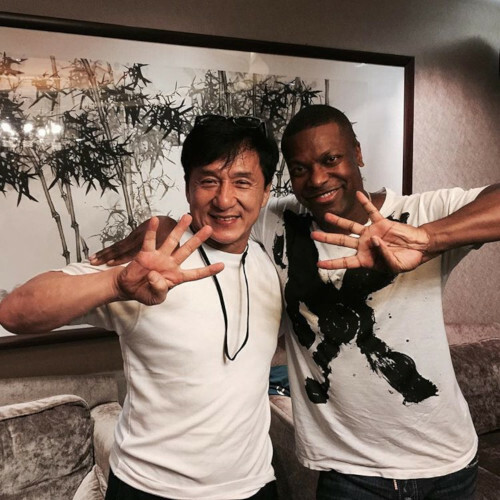 10 Apr - When a couple of days ago "Rush Hour" stars Jackie Chan and Chris Tucker posed for a photo together, with each holding up four fingers, it was only natural for fans to immediately assume that the duo was hinting at the fourth instalment of the movie. 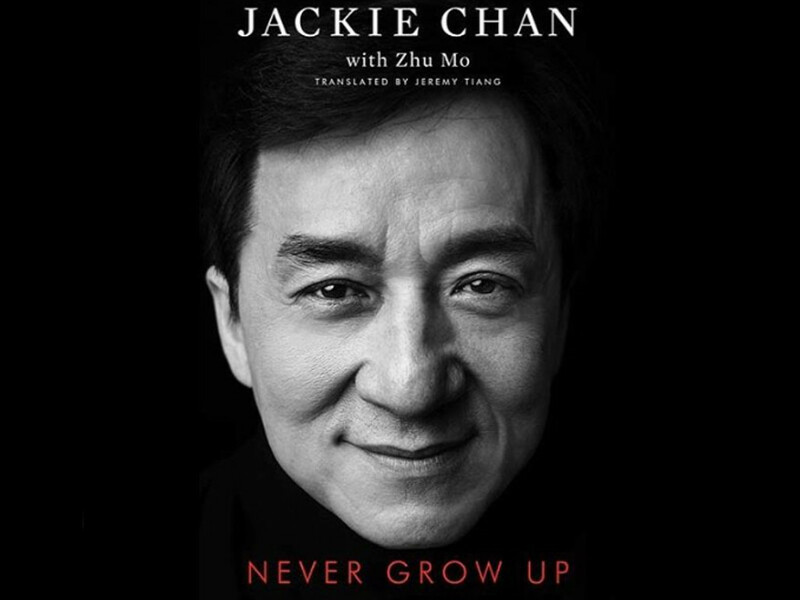 Sadly, all hopes are dashed when Jackie Chan's management company JC Group issued a statement denying the actor's involvement in not only "Rush Hour 4" but also the sequel to 2010's "The Karate Kid". 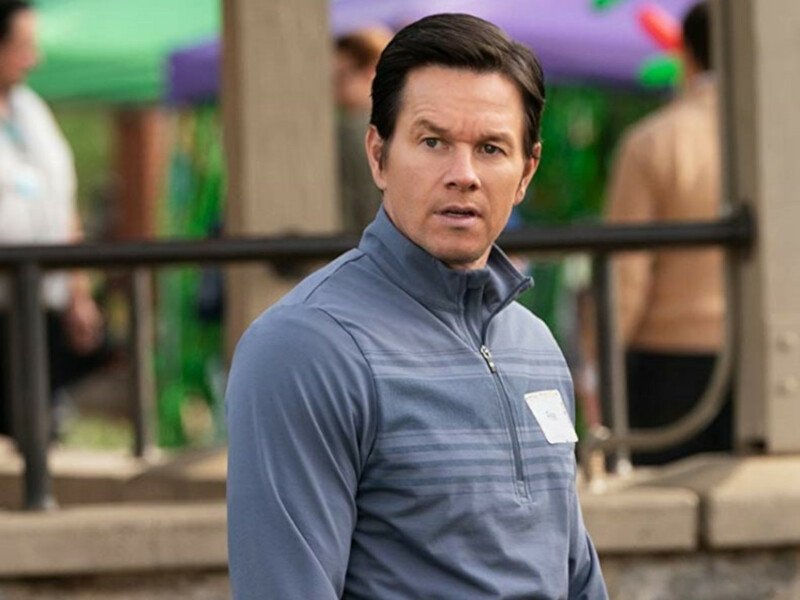 "We have noticed that false information that Mr. Chan would act in the motion pictures "Rush Hour 4" and "The Karate Kid 2" is spreading through multiple social media platforms," said the statement that was issued on behalf of the actor. 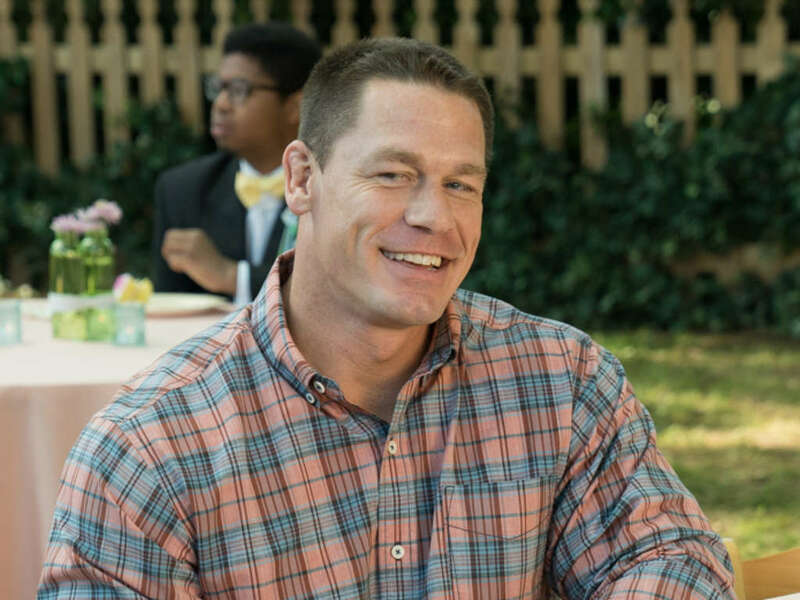 "And that certain apparently infringing parties have misappropriated the personal WeChat and email accounts of Mr. Esmond Ren, a motion picture industry professional, to release false information regarding the hiring of the crew, casting, audition and other matters in connection with the pictures." (Photo source: Chris Tucker's Instagram). 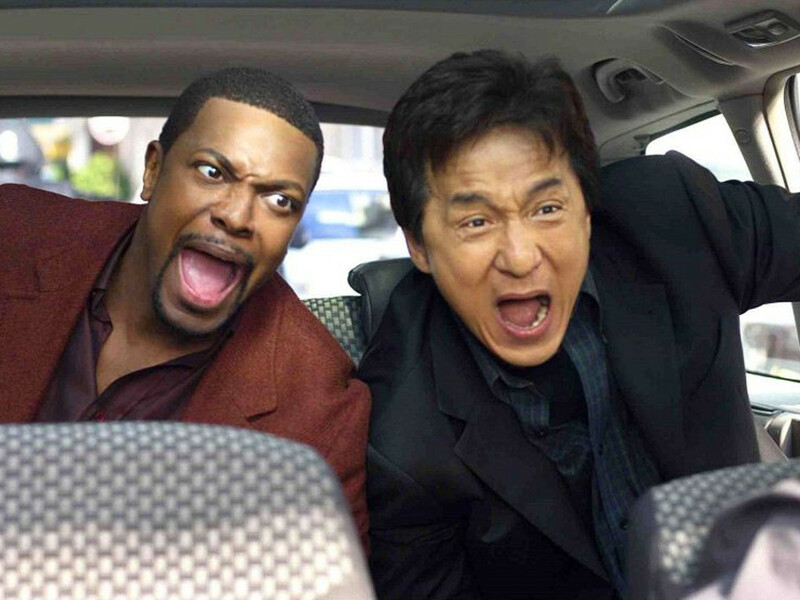 Looks like even though the stars themselves are excited for a reunion, "Rush Hour 4" is just isn't happening. At least anytime soon. 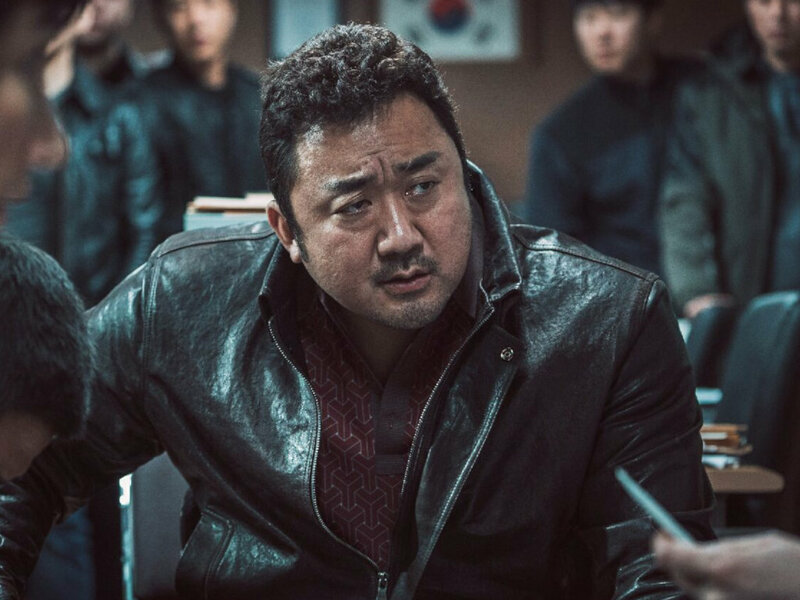 Chan has been talking about a possible fourth movie since late 2017, the same year that he was also talking about a possible "The Karate Kid" sequel. 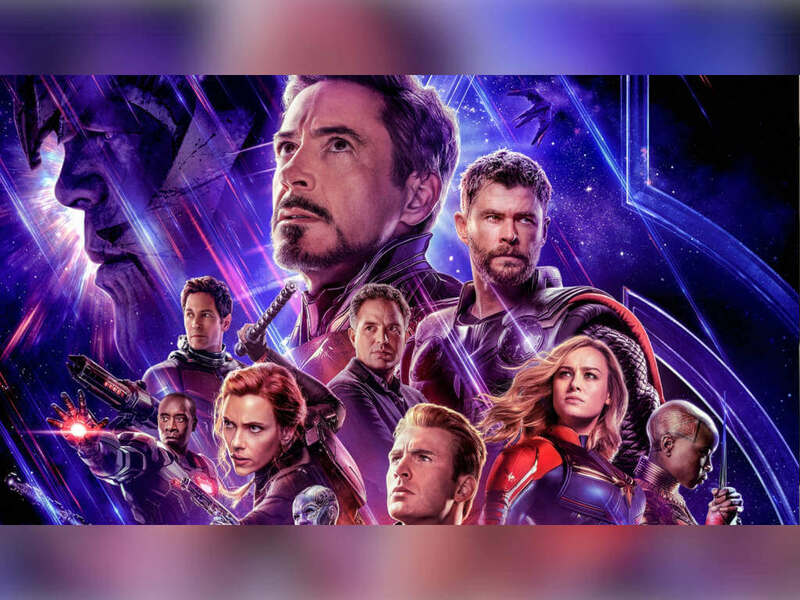 Tucker also reportedly confirmed it early last year, though of course he didn't mention whether Brett Ratner would be back to direct since Ratner was accused of sexual misconduct and harassment in October 2017. 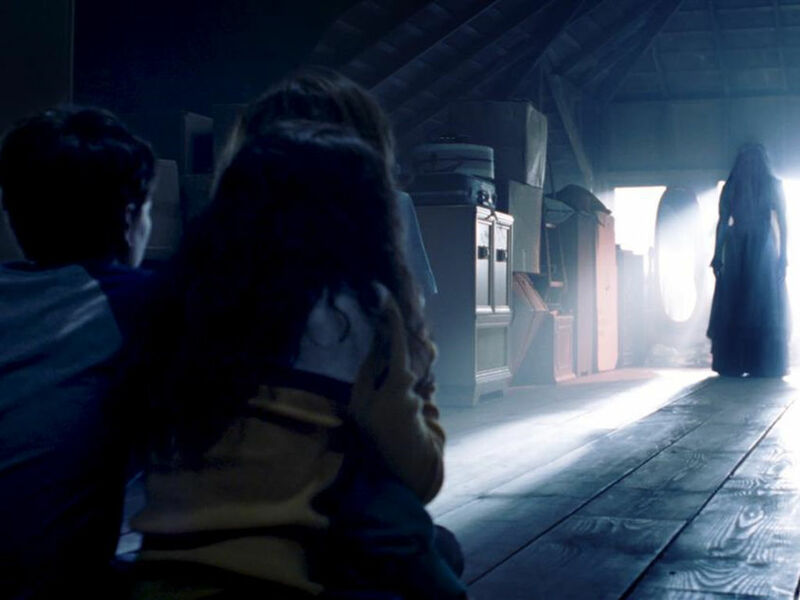 Ratner is now no longer involved in any Warner Bros. projects. 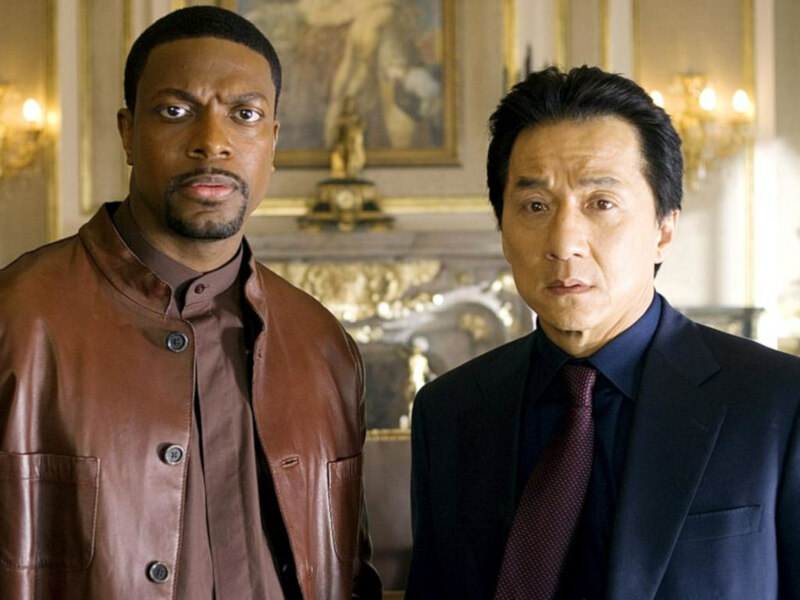 Chan and Tucker first partnered up for "Rush Hour" in 1998 and reunited for the sequels that were released in 2001 and 2007. 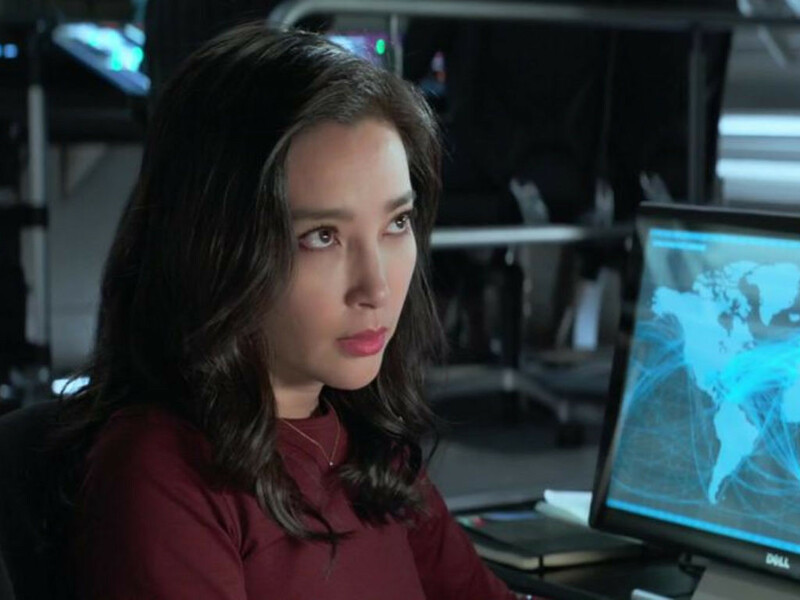 Hollywood wants Li Bingbing for "Rush Hour" reboot? 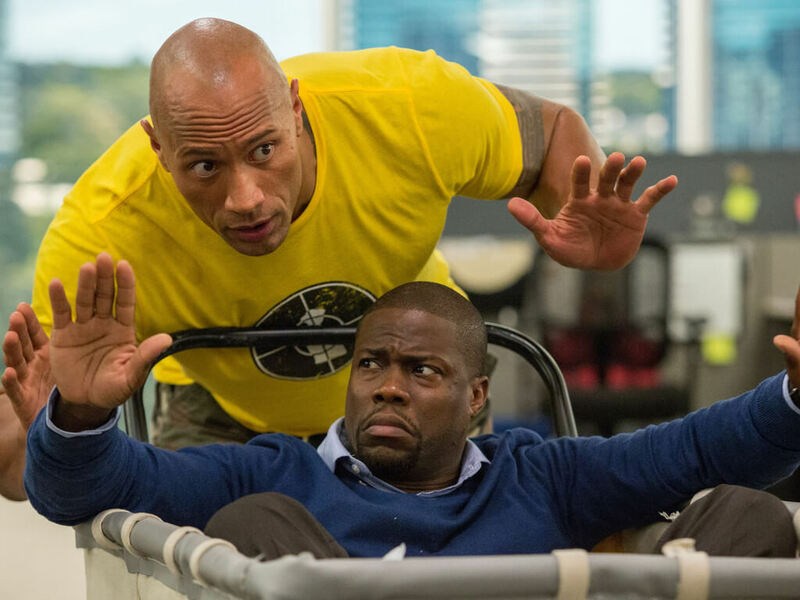 Jackie Chan wants Chris Tucker back for "Rush Hour 4"
The actor expressed excitement over the upcoming release of "Never Grow Up"
As Dwayne Johnson and Kevin Hart pair up for "Central Intelligence", we look back at our favourite movie duos! 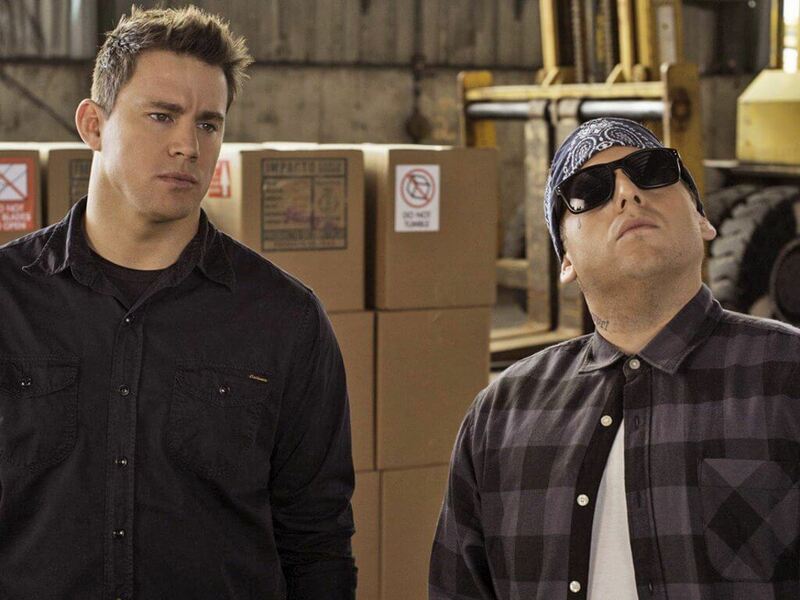 Cinema Online 20: Movies that turned 20 this year! 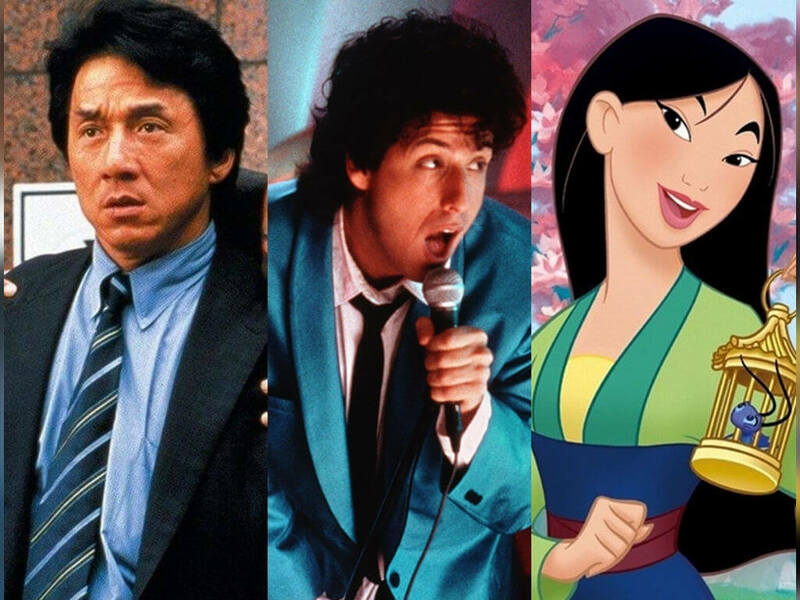 Your favourite movie site celebrates its 20th year, so we recap movies released 20 years ago! 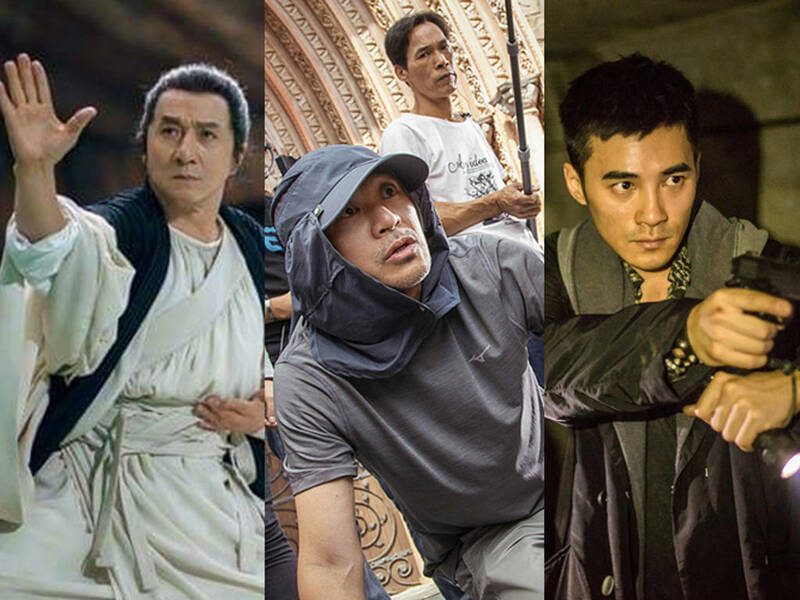 These are the movies that are coming to visit our cinemas this Chinese New Year!